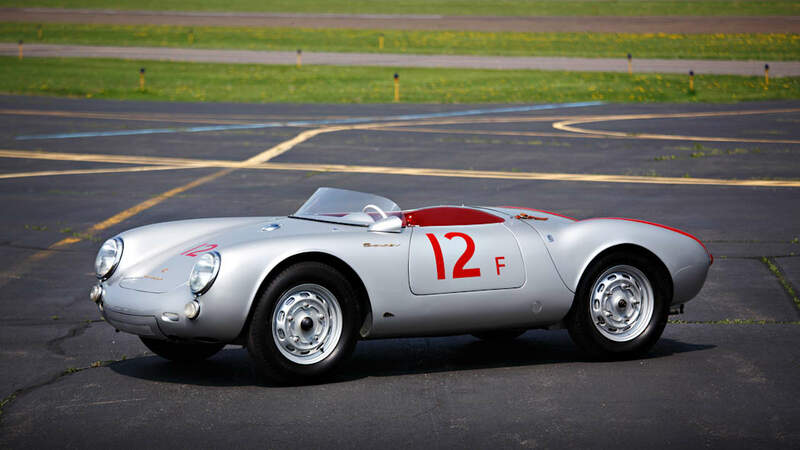 In just a few weeks, Gooding and Company will hold its 15th Annual Pebble Beach Auctions. 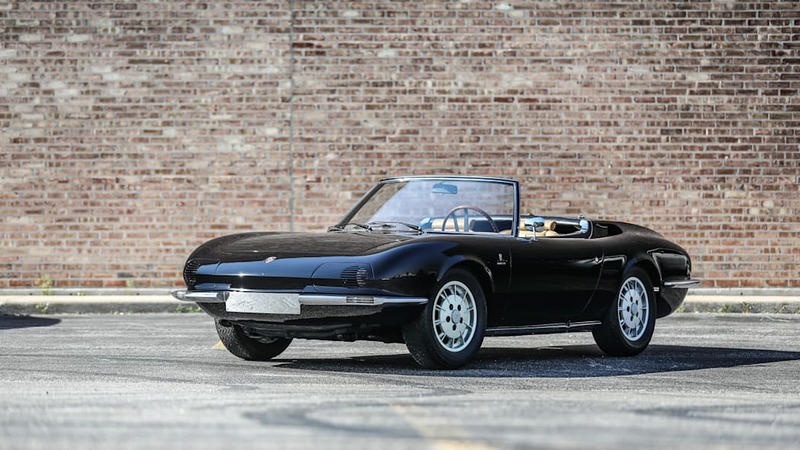 The lineup is always packed with some expensive and precious metal, but this year's auction has some pretty standout participants. 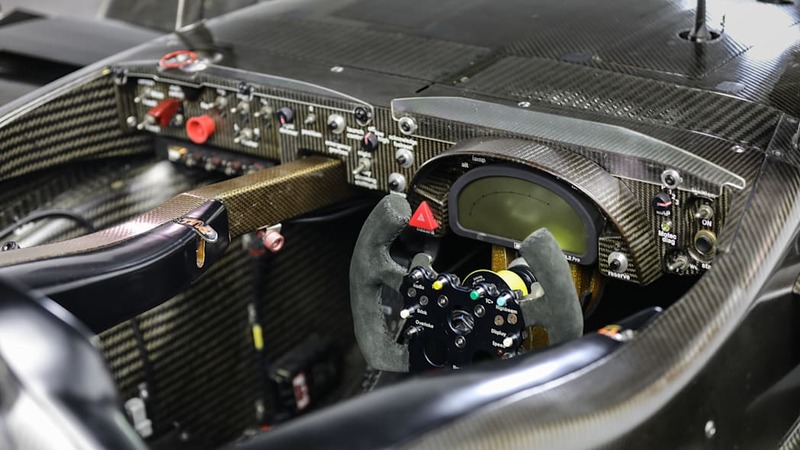 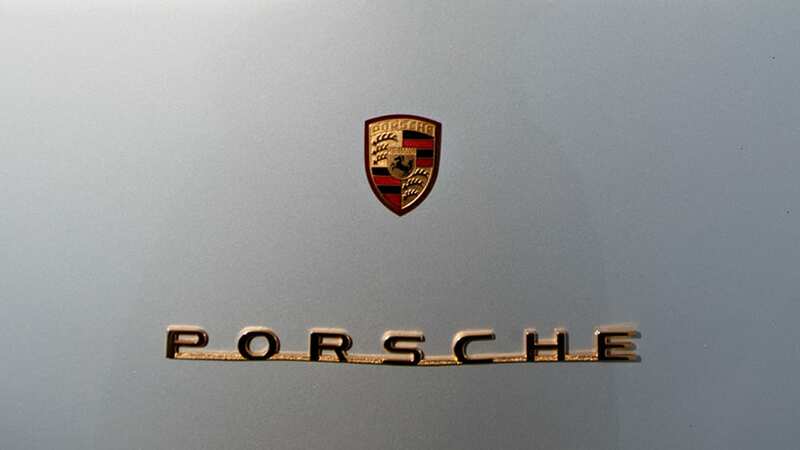 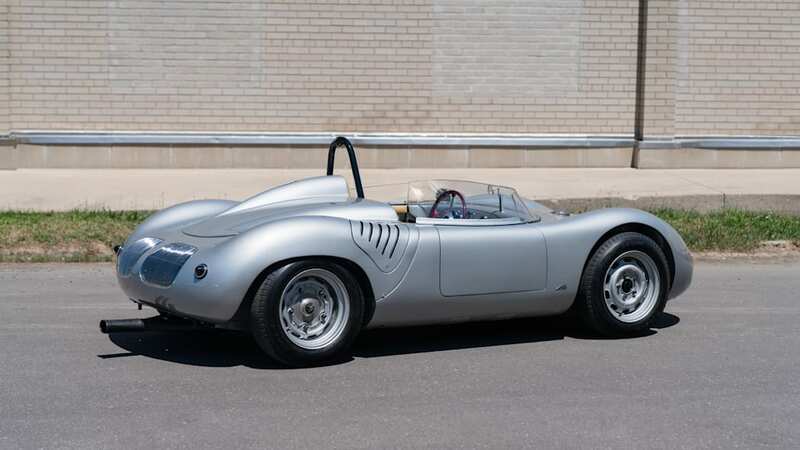 Notably, there four Porsche Spyder — a 550 Spyder, a 718 RSK Spyder, a 911 Spyder and a RS Spyder — models spanning 52 years of production, including one race car that's never been offered for public sale. 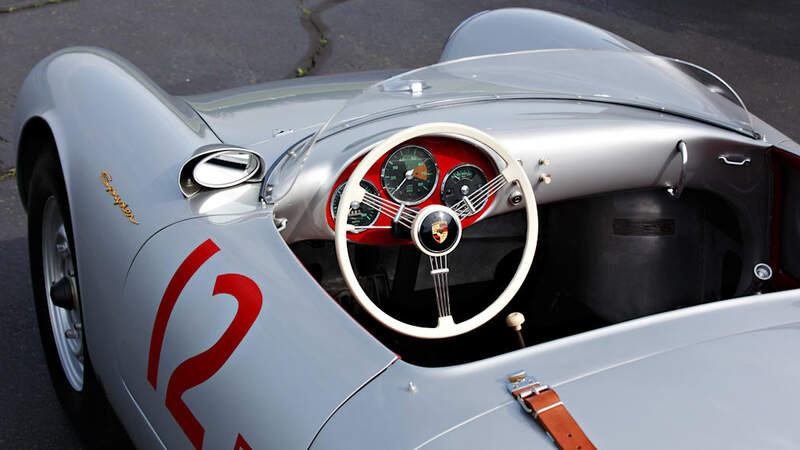 The oldest model on offer is the 1955 Porsche 550 Spyder. 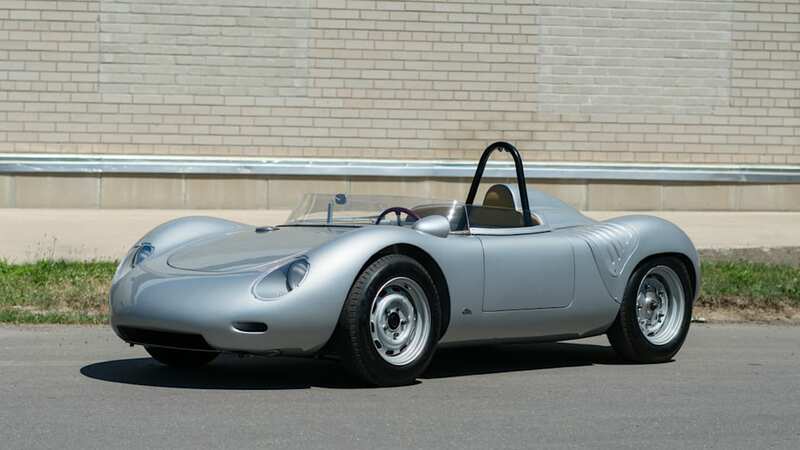 Gooding and Company estimates it will sell for somewhere between $4 million and $5 million. 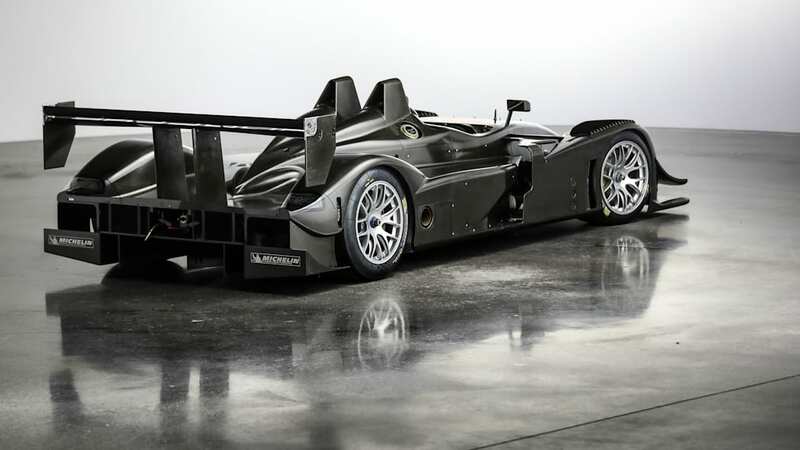 The car is chassis number 550-0053 and was originally sold to a privateer racer in California. 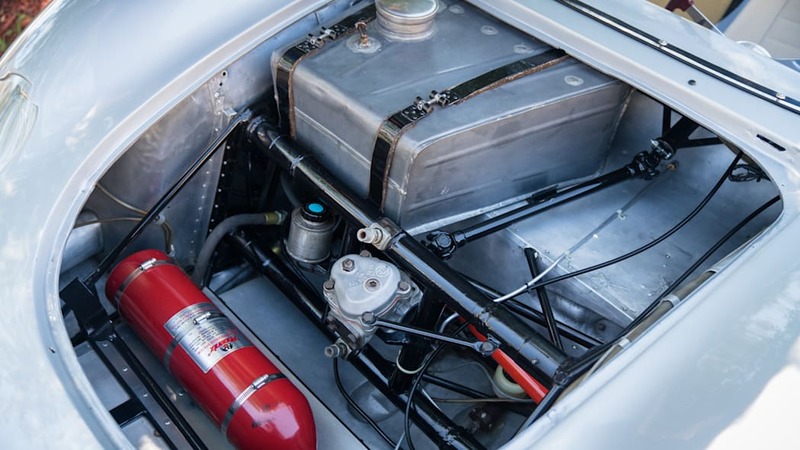 The car has been in the possession of the current owner for 20 years, though it has remained mostly out of the public eye. 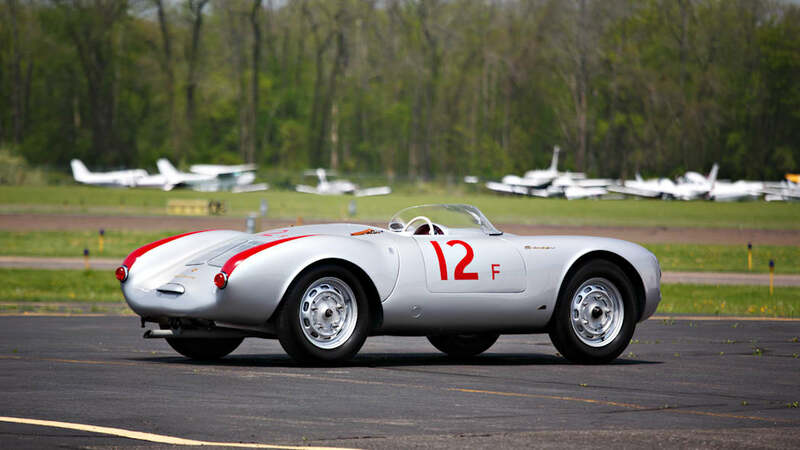 The next car, a 1959 Porsche 718 RSK Spyder, is one of just 34 built. 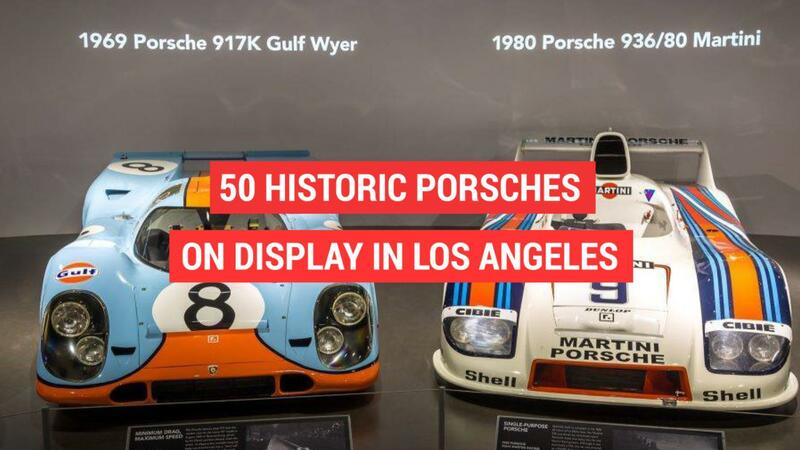 Estimates range from $3.6 million to $4.1 million. 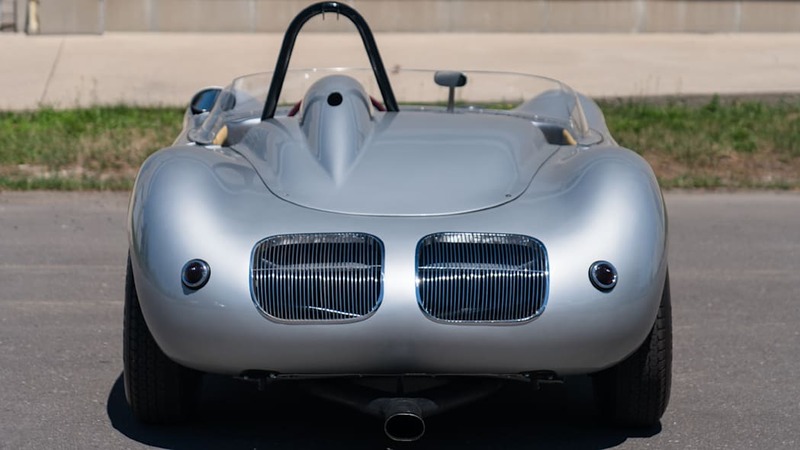 This particular car is chassis 718-024. 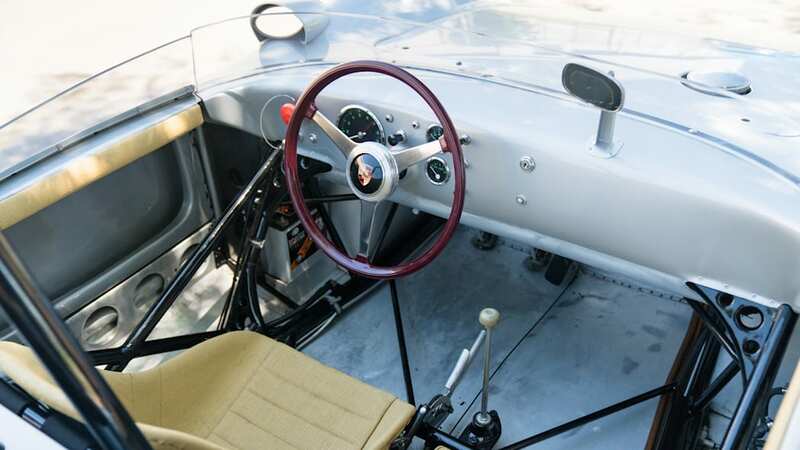 In addition to racing at the 1959 24 Hours of Le Mans, this 718 RSK competed at Pike's Peak and various SCCA events in the early 1960s. 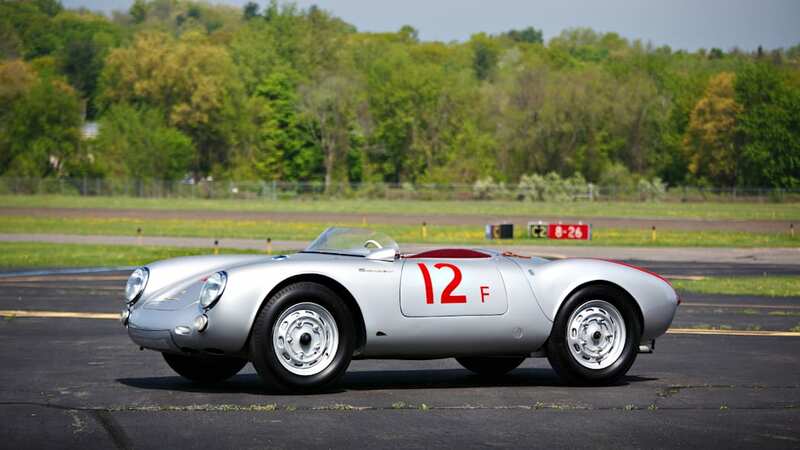 Because of its pedigree, it's eligible for historic racing series. 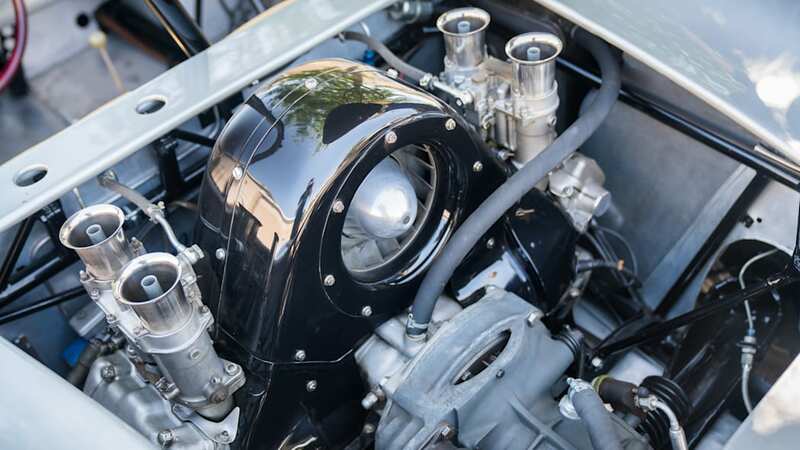 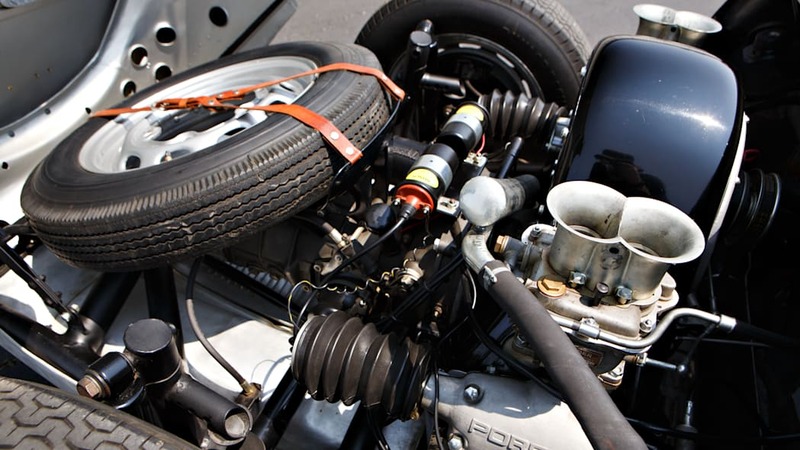 The 1966 Porsche 911 Spyder is a really special car. 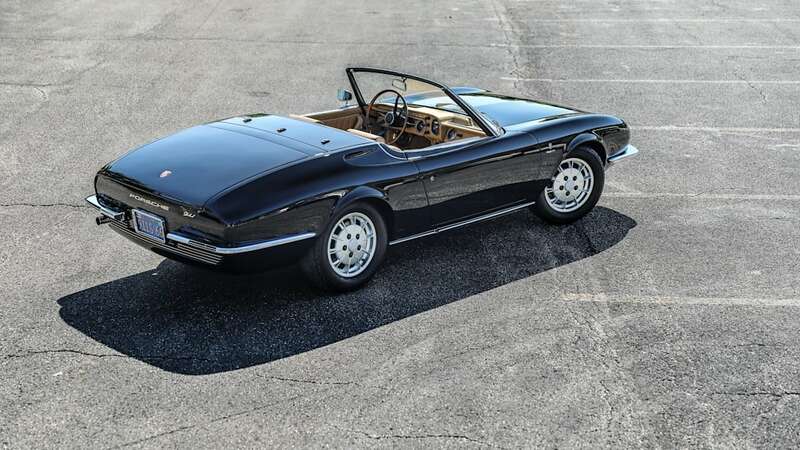 It's a one-off creation by the storied Italian design house Bertone. 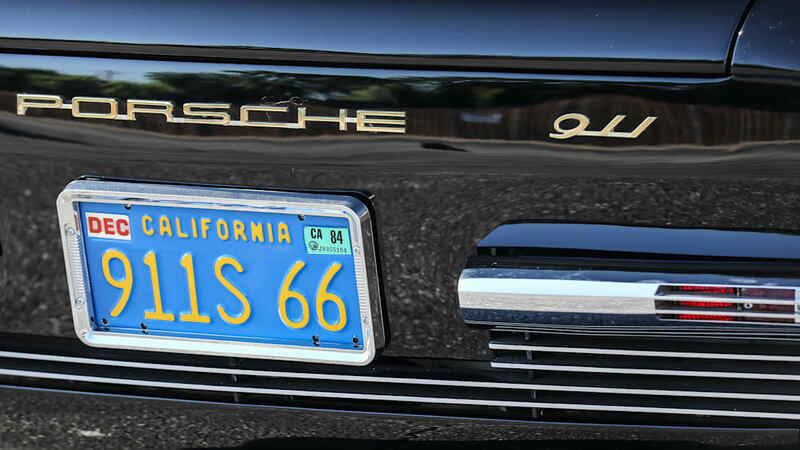 This car was meant as a possible prelude to a full-production convertible 911, but Porsche instead went with the 911 Targa. 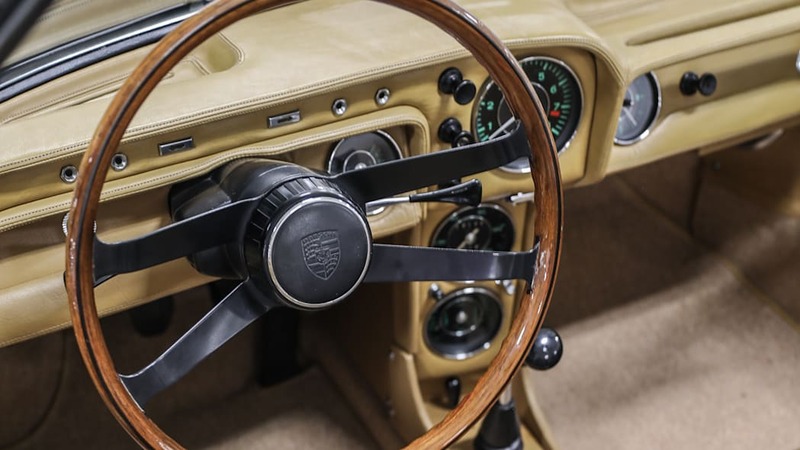 This 911 Spyder originally debuted at the 1966 Geneva Motor Show. 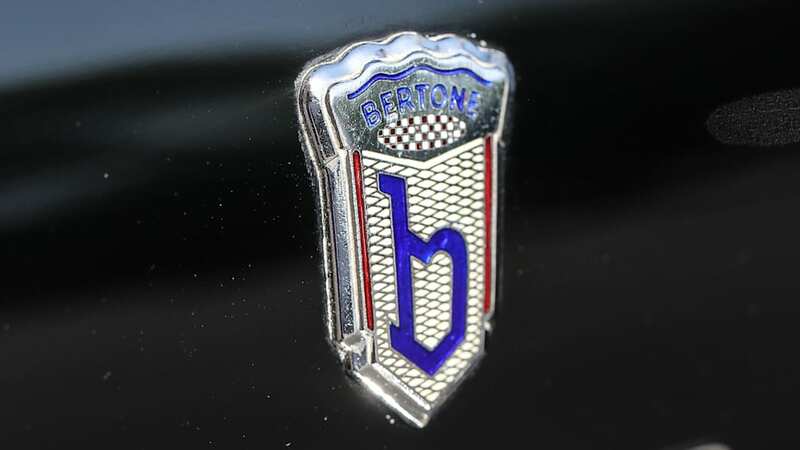 It's going back on sale for the first time in 25 years. 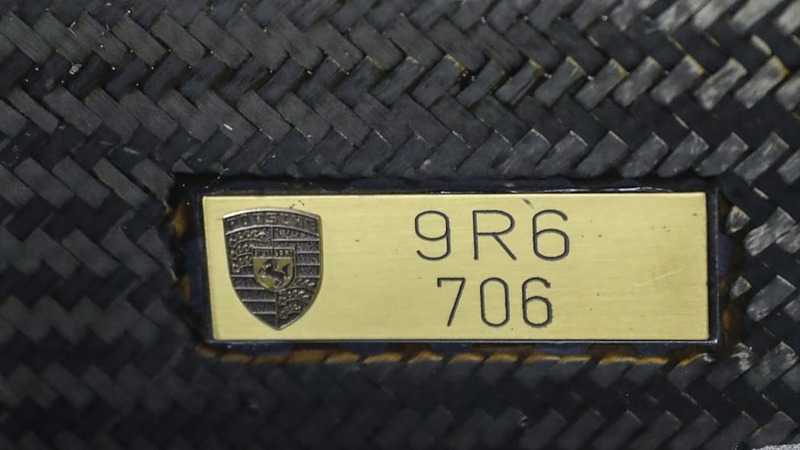 Gooding and Company estimates the car will sell for between $700,000 and $1 million. 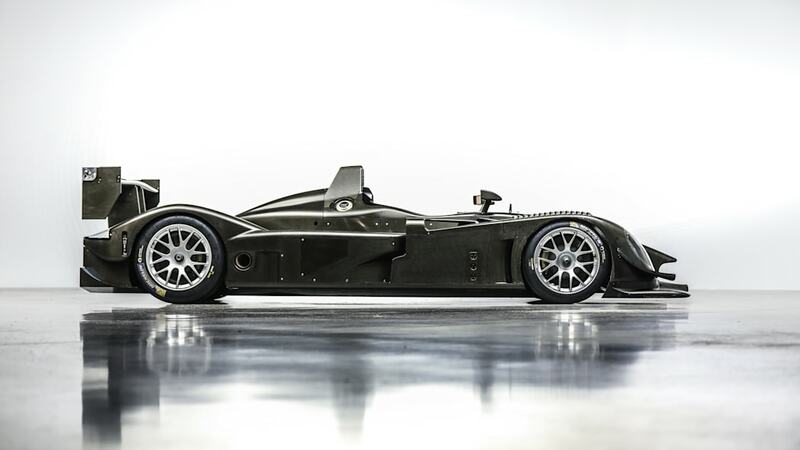 This 2007 Porsche RS Spyder is the first such model to go up for public auction. 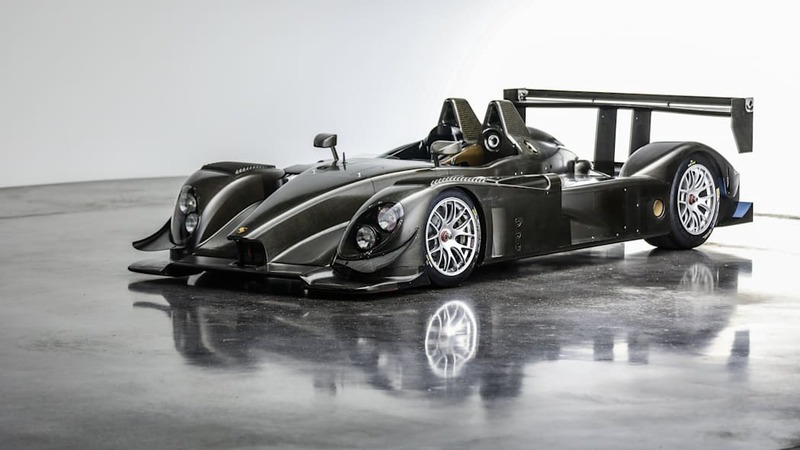 The RS Spyder was a LMP2 prototype race car that competed in various endurance racing series in the mid 2000s. 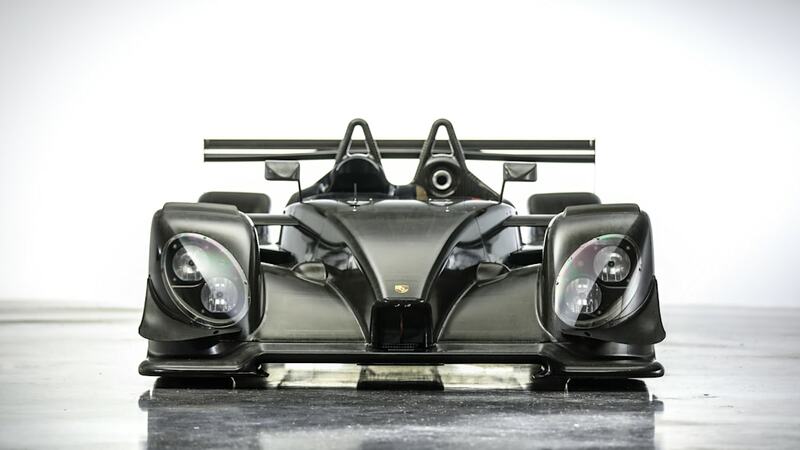 RS Spyders claimed consecutive IMSA LMP Championships, an overall win at Sebring and class wins at Le Mans. 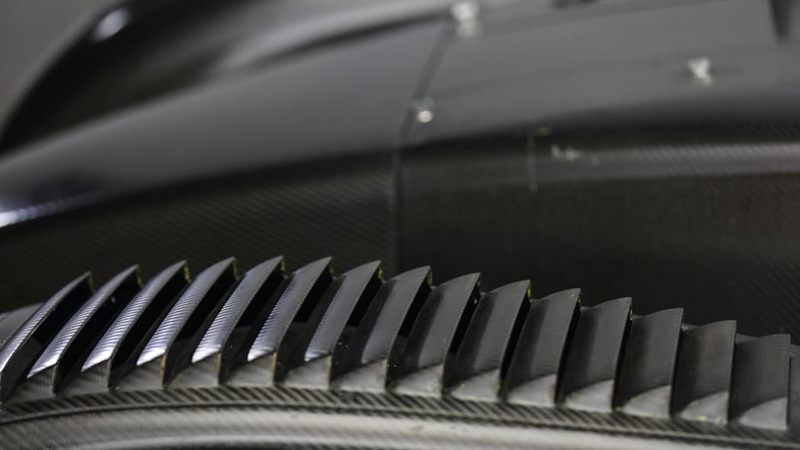 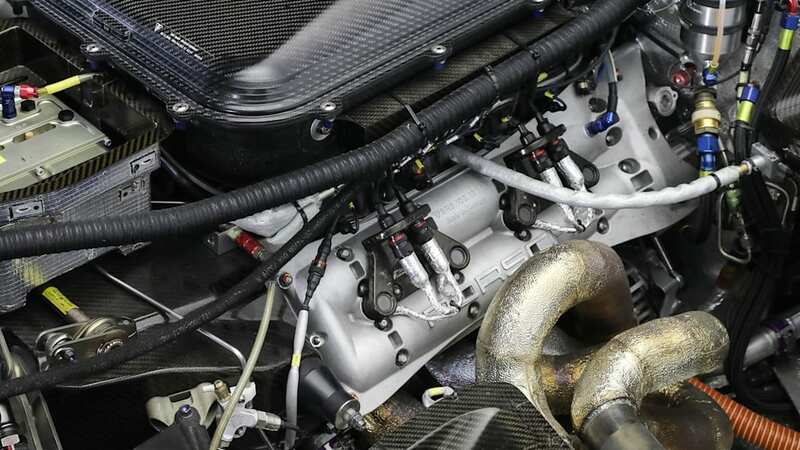 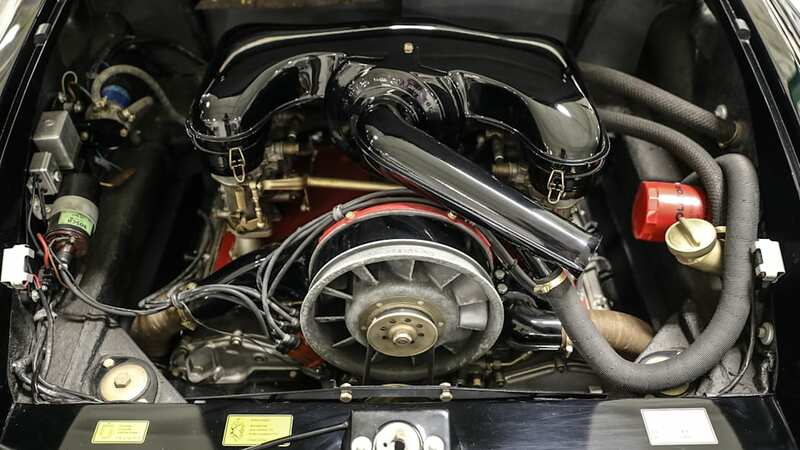 Its V8 provided the basis for the powertrain in the Porsche 918 Spyder. 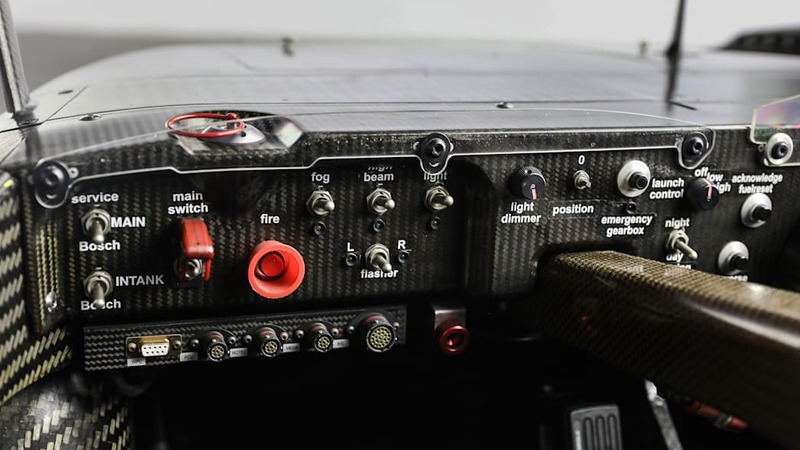 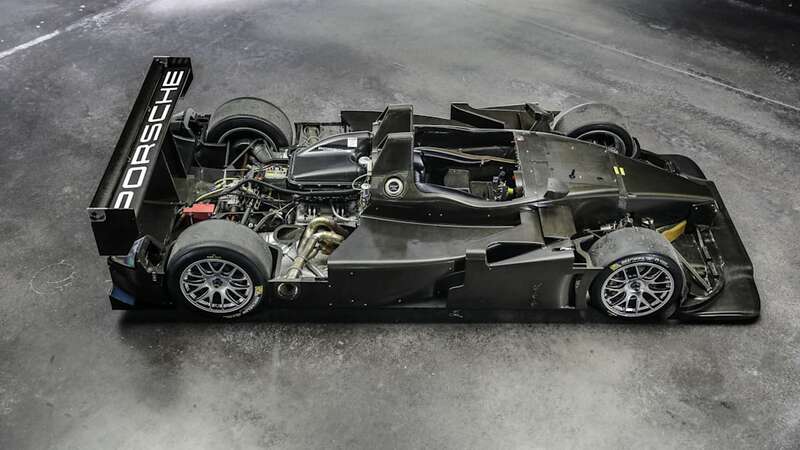 This car — chassis 9R6.706 — was originally sold to CET Solaroli Motorsports in Florida. 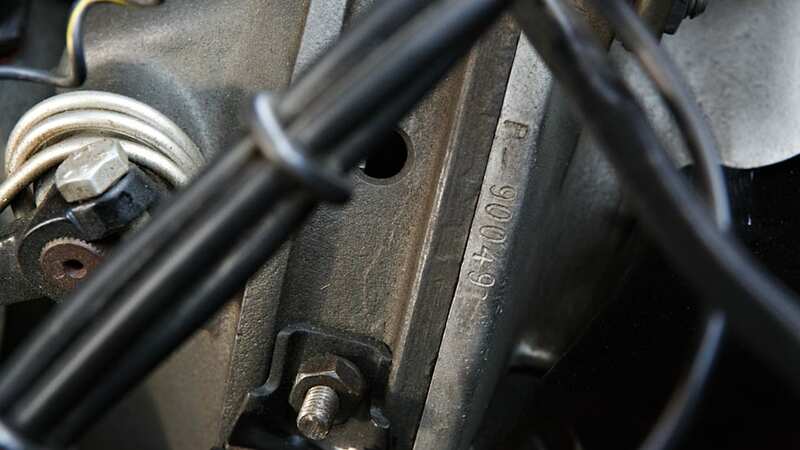 Gooding and Company isn't offering estimates for sale prices.